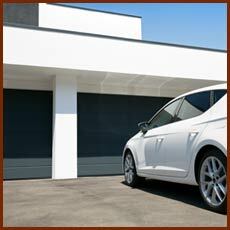 It seems hard to remember a time before automatic garage door openers. Although it seems like magic when you push a button and the door opens or closes, this device is actually quite complex. Since most people rely on their remote to open and close the garage many times each day, it will start to show signs of wear after a few years. 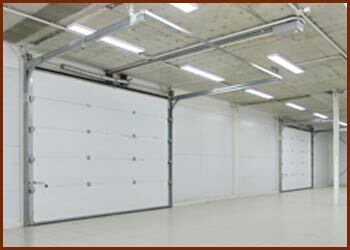 Fortunately, 5 Star Garage Doors repairs all models and brands of remote control garage door openers. We carry a large supply of opener parts in our service vehicle so we can fix the problem on the spot. 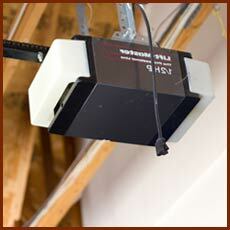 In the event that you need a new garage door opener, we offer many options from basic to high-tech. Many of them perform additional duties besides opening and closing the door, which we will explain when we meet with you for the first time. At the first appointment, we clarify the services you need and provide you with a no-obligation price quote. When you’re getting a new remote, a service technician needs to program it so it works with your existing garage door. 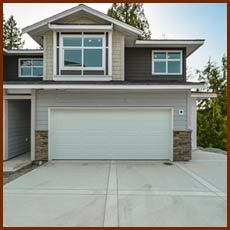 If you want a garage door opener service across Austin, TX, call our experts today!